Arrivas Village is an exclusive maintained community by Viera Builders featuring the San Marco Series and Castillo Series with pricing starting in the low $300’s. 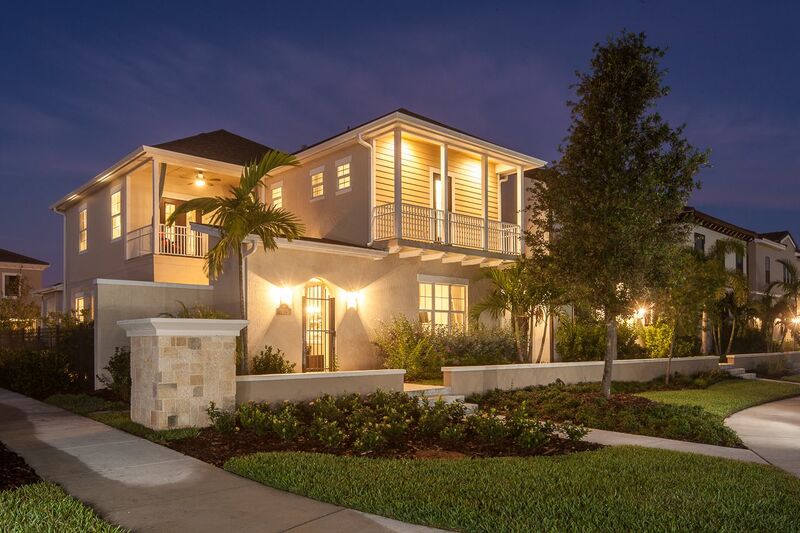 Both series feature two-story single family homes showcasing Spanish Colonial-inspired architecture. Each unique floor plan offers a semi-custom Studio option for additional living space and includes balconies (per elevation), verandas, and private courtyards with summer kitchen options available. Arrivas Village is built in a Traditional Neighborhood Design which lends to a new urban lifestyle that is unique to Viera. It is located in the heart of Viera; within walking distance to Viera’s premiere shopping destinations and the future Town Center. Viera Builders is a proud member of Florida’s Build Smart program and every home in Arrivas Village includes energy efficient features.